Thad Vogler, "By the Smoke and the Smell" and Robert Simonson, "3-Ingredient Cocktails"
In By the Smoke and the Smell, spirits expert, Thad Vogler takes readers around the world, celebrating the vivid characters who produce hand-made spirits like rum, scotch, cognac, and mezcal. From the mountains of Mexico and the forbidden distilleries of Havana to the wilds of Scotland and the pastoral corners of France and beyond, this adventure will change how you think about your drink. Thad Vogler, owner of San Francisco’s acclaimed Bar Agricole and Trou Normand, is one of the most important people in the beverage industry today. He’s a man on a mission to bring “grower spirits”—spirits with provenance, made in the traditional way by individuals rather than by mass conglomerates—to the public eye before they disappear completely. 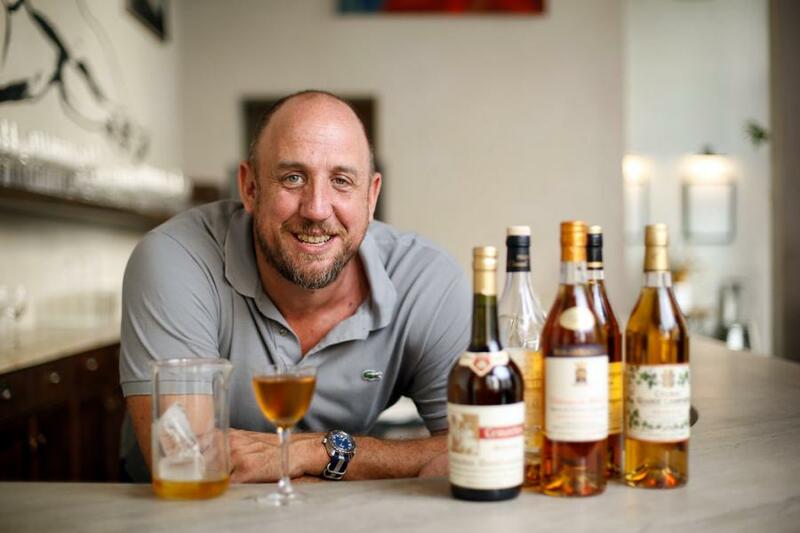 THAD VOGLER is the owner of Trou Normand and the James Beard Award-winning Bar Agricole in San Francisco. For nearly two decades, he worked to design, open, and manage the bars at more than 20 top Bay Area venues. In 2011, Vogler was named one of Forbes magazine's most interesting people. A global authority on craft spirits, he is consulted regularly by national and global press including the New York Times, Der Spiegel, the Washington Post, Sunset, Bon Appetit, and the Wall Street Journal. He has worked with numerous world-famous restaurateurs including Alice Waters, Charles Phan, and Francis Ford Coppola. 3-Ingredient Cocktails is a concise history of the best classic cocktails, and a curated collection of the best three-ingredient cocktails of the modern era. Organized by style of drink and variations, the book features 75 delicious recipes for cocktails both classic (Japanese Cocktail, Bee's Knees, Harvey Wallbanger) and contemporary (Remember the Alimony, Little Italy, La Perla), in addition to fun narrative asides and beautiful full-color photography. ROBERT SIMONSON has written about cocktails, spirits, bars, and bartenders for the New York Times since 2000. He is the author of A Proper Drink and The Old-Fashioned, and a contributor to The Essential New York Times Book of Cocktails and Savoring Gotham. His writings have appeared in Saveur, GQ, Lucky Peach, Whisky Advocate, Imbibe, and many others. A native of Wisconsin, he has lived in Brooklyn since 1988. 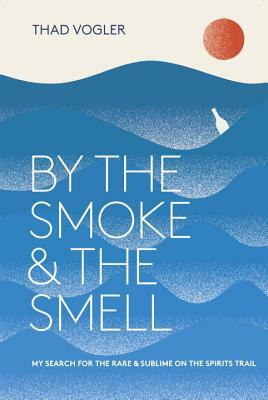 If you're unable to attend the event and would like a signed copy of By the Smoke and the Smell and/or 3-Ingredient Cocktails, please purchase the "Signed" version below.